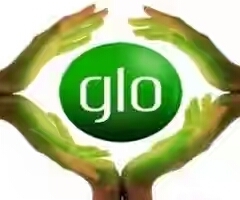 Glo are trying to meet up with Mtn True Talk Plus and the Etisalat Easy Life 4.0 Also the Airtel Smart Talk which all offers calls at the rates of 11k/s across all networks. 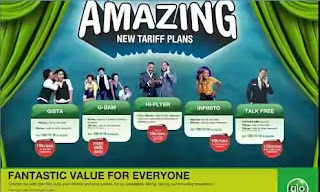 The Glo Gbam plus is the latest Glo affordable and cheapest call tariff plan that offers all prepaid Glo subscribers the ability to make calls to all networks at 11K/sec after a daily access fee of N5. 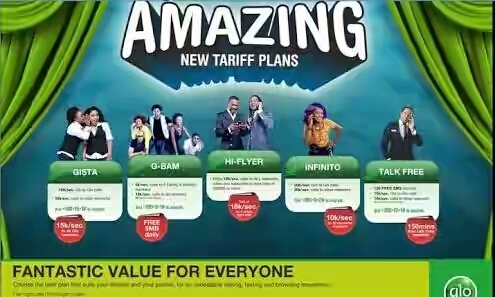 This makes the Glo Gbam plus tariff plan the lowest of all glo tariff plans in the country. The unique benefit of the Glo Gbam plus is that N5 will only be deducted on days you make calls, therefore you will not be charged the N5 daily access on days that you do not make any calls unlike the Mtn true talk plus tariff which attracts daily access fee of N5 even if you don’t make calls for that day. Also with the Glo Gbam plus you can also call 5 international destinations of US, UK, China, India and Canada at a flat rate of 20k/sec. Charges of local and international SMS rates are charged at N4 for Nigeria and N10 to international destinations.. The only disadvantage of using the Glo Gbam plus tariff plan is that it doesn’t have any data attached, the plan is mainly for those who makes heavy calls. Unlike other Glo tariff plans like the Glo Gbam which gives 5MB of data for charge and the Glo Bounce which also gives 20MB. To simply migrate to the Glo Gbam Plus Tariff plan, Just dial *100*6*1#. 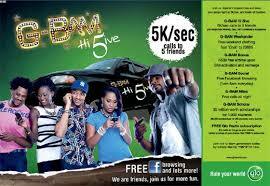 No extra charge for migration, the Glo Gbam tariff plus is absolutely free. The Glo bounce tariff plan is currently charged at 15k/s which makes it expensive and not affordable for the average Nigerians. Most Glo subscribers who makes heavy calls have migrated to the new Glo Gbam plus tariff plan which is quite affordable and has longer call duration with calls rates charged at just 11k/s to all networks. Also some Hidden charges comes with the package. This is actually the cheapest glo tariff plan currently.